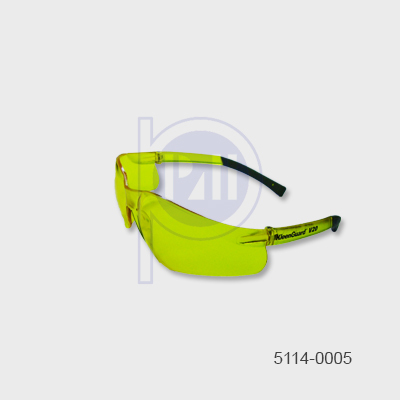 Check out : Safety Eyewear Comparison Chart. Made from impact resistant polycarbonate lens, light weight frames, 99.9% UVA / UVB protection. 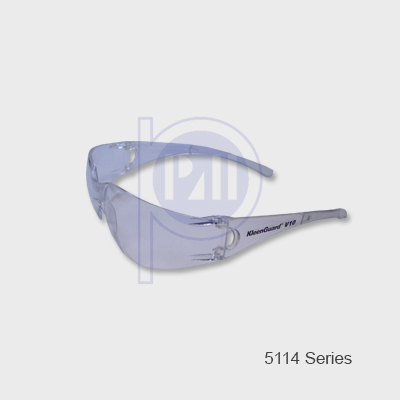 Out door use. 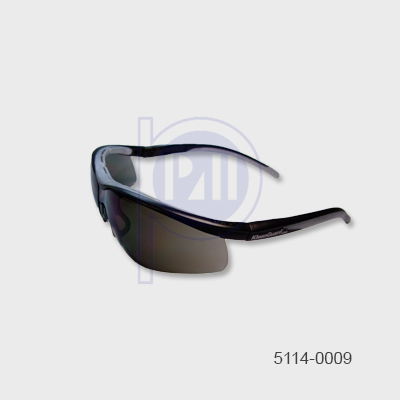 Made from impact resistant polycarbonate lens, light weight frames, 99.9% UVA / UVB protection. 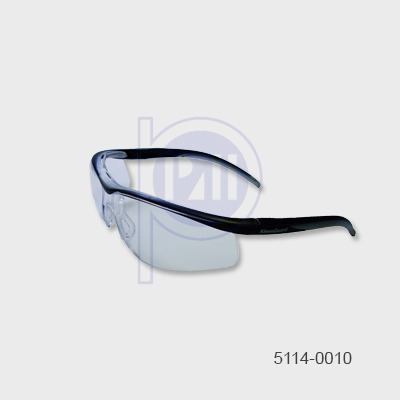 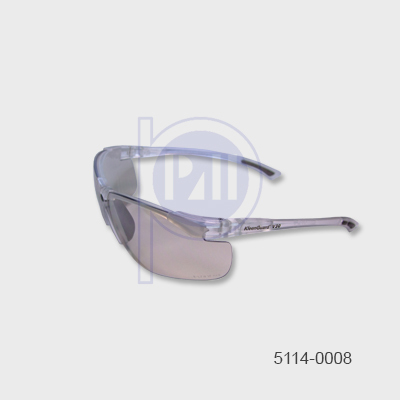 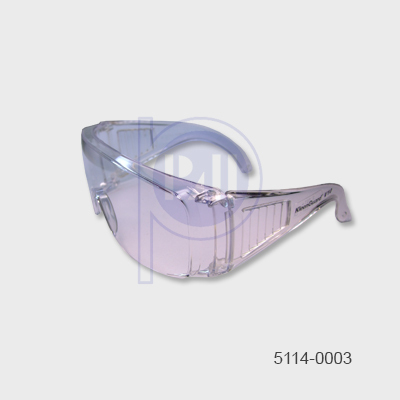 Made from impact resistant polycarbonate lens, light weight frames, 99.9% UVA / UVB protection, over the glass (OTG). 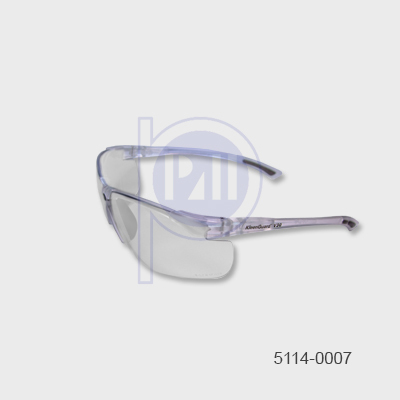 Made from impact resistant polycarbonate lens, light weight frames, 99.9% UVA / UVB protection, padded temples, indoor and outdoor use. Made from impact resistant polycarbonate lens, light weight frames, 99.9% UVA / UVB protection, padded temples, clear, antifog. 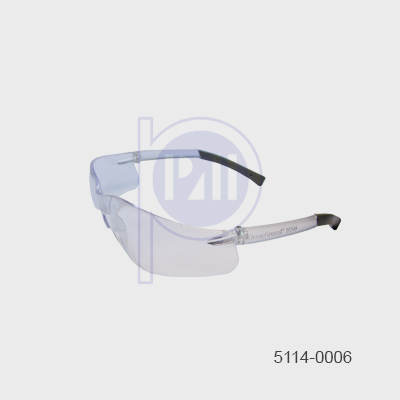 Made from impact resistant polycarbonate lens, light weight frames, 99.9% UVA / UVB protection, soft, adjustable nose bridge,, cushion brow bar, Clear, Anti-Fog.